The Australian media is buzzing with the recent announcement that Will Hopoate, a national rugby star, has decided he will no longer play or train on Sundays. Hopoate, a member of The Church of Jesus Christ of Latter-day Saints, currently plays for the Canterbury–Bankstown Bulldogs, a team ranked first in the National Rugby League (NRL). In addition to sitting out during crucial rounds of the NRL season, Hopoate’s decision also means that if the Bulldogs make the NRL grand finale, the 23-year-old star athlete will not play. 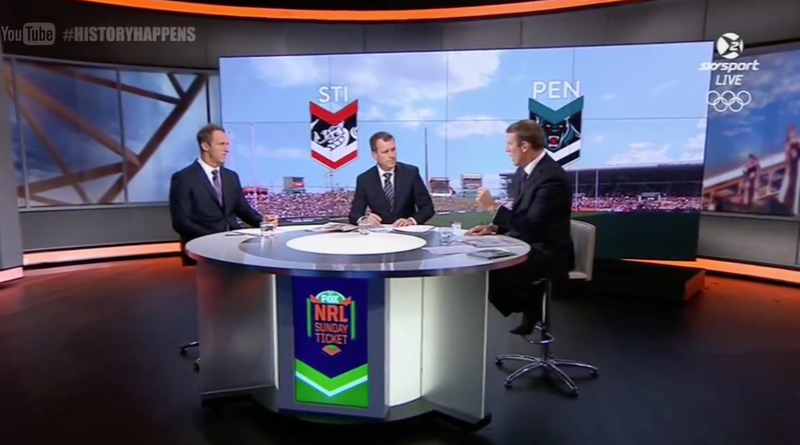 Commentators on the “Sunday Footy Show” praised Hopoate for his commitment to his faith and the strength of his decision. To read more at LDS.net, click here. SPECIAL: Will Hopoate – Not Playing On SundaysWell Said Joey Johns!